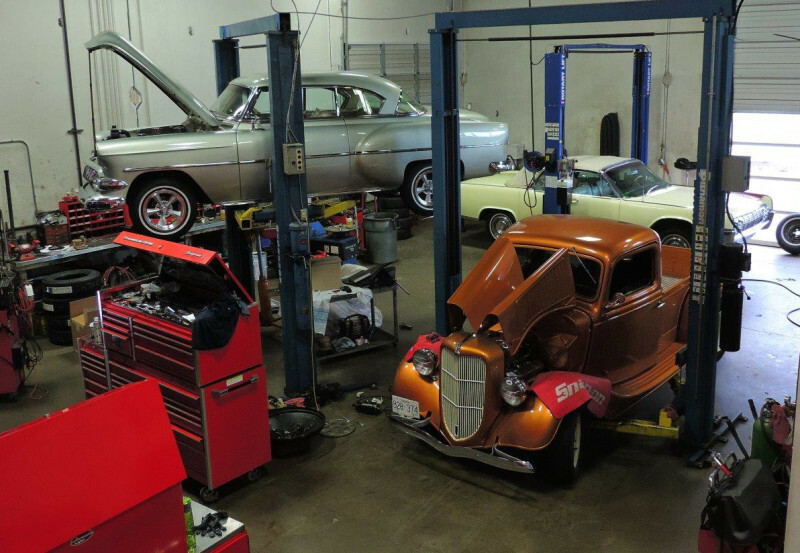 While it’s true we love working on hot rods, customs and classic vehicles, Classic and Performance Cars Ltd. is also fully qualified and experienced for service and repair your late model “grocery getter”. From regular lube, oil & filter service to engine, transmission and differential rebuilds, tires, brakes, tune ups, diagnostics and more – there is no reason to take your “baby” anywhere but Classic and Performance Cars Ltd.
Classic and Performance Cars Ltd. is the home of many award winning restorations including full show quality, body off, frame and suspension restorations of classic, custom and vintage vehicles. 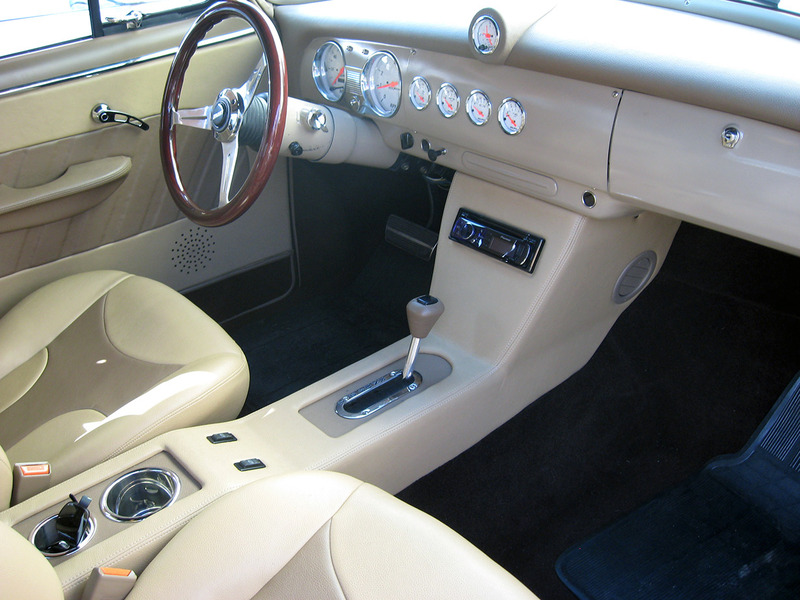 Classic and Performance Cars Ltd. also does a complete range of interior repairs, replacement of stock original and fully custom designed interiors by the hand of award winning upholsterer Russ Jenvy. 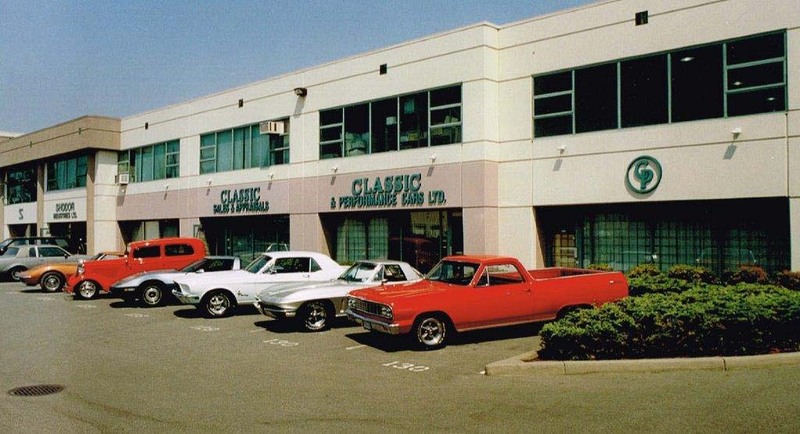 Classic and Performance Cars Ltd. can give your classic & custom ride all the performance enhancements you require from mild to wild, your choice. We’ll consult with you in depth before and throughout the project to determine the best plan to achieve your dream. Classic and Performance Cars Ltd. can assist buyers and sellers by providing comprehensive mechanical inspections and value appraisals leaving both parties satisfied that the car was worthy of the price paid and fully able to perform as presented. See our Car Watch page for vehicles currently offered for sale or add your car to our cars available listings and we’ll help you find a good home for it.